Statistics supplied by the ATO indicate that most GST refund claims (98% of them according to its data) are processed without any problem, but the ATO also says that every year it will select a small proportion of BAS refunds and temporarily hold onto them to check the accuracy of the information provided. If your client gets in touch asking about an expected activity statement refund that hasn’t surfaced, this is one possibility. The ATO says however that should this be the case it will contact practitioners within 14 days after lodgement (or 30 days if it is concerning an income tax return). This may be to ask for more information, so ensuring you have your clients’ tax invoices and bank statements on hand will help speed up the process. It also says it will verify information provided on the BAS against information on its systems, and may contact other parties such as banks, employers, customers and suppliers. The ATO says it has good reasons for these checks. Going back five years, it says of the 2.2 million GST refund claims, 45,000 were identified as being either overclaimed or fraudulent. 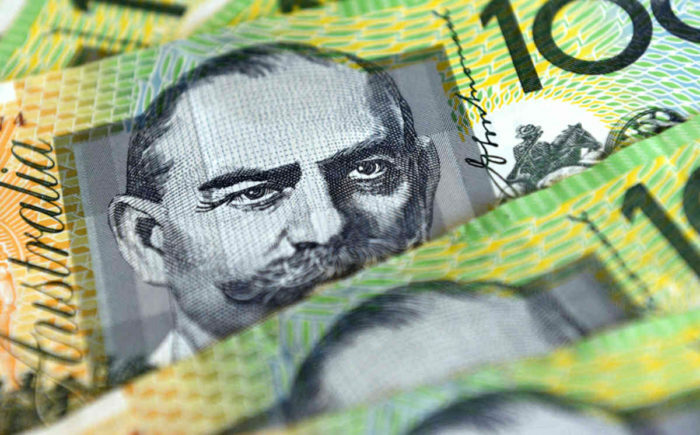 The ATO says on average it adjusted one out of three of these identified claims, which resulted in around $775 million of incorrect refunds being corrected. data matching for known fraud activities. if there are indications of identity takeover (for instance, if it suspects the refund may be going to the bank account of another party without the client’s knowledge, or where the ATO has intelligence that the identity has been stolen or is linked to other fraudulent activity).